Announcing the pilot Stewardship Program – submit your proposal today! 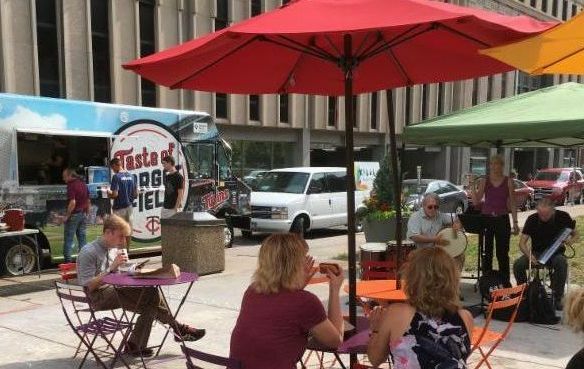 We are excited to announce that the Saint Paul Downtown Alliance will be piloting a Stewardship Program this summer, as part of our research into a potential business improvement district in downtown Saint Paul. 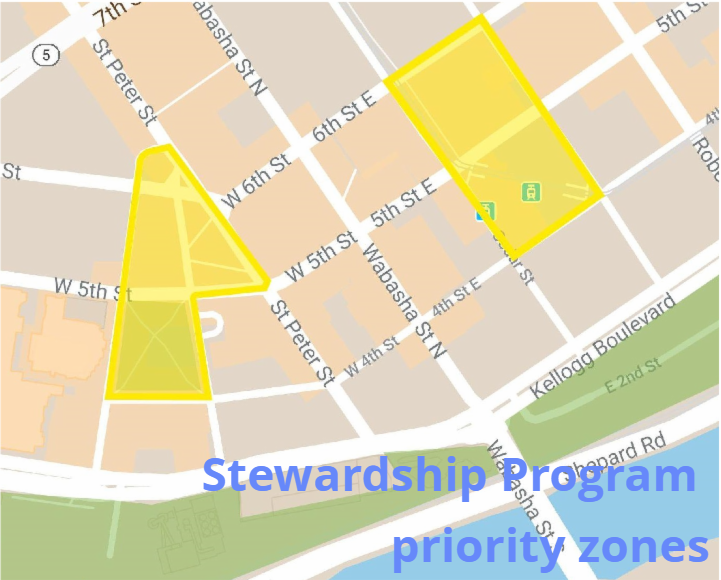 The Stewardship Program will deploy full-time staff in two key zones to ensure they are vibrant, welcoming, clean and safe. We will also be funding community activities, art projects and social activations in the same areas, providing a multiplier effect for all the efforts and investments aimed at building a vibrant downtown. A huge thanks to the Knight Foundation, John and Ruth Huss, and Dr. Lowell Hellervik for helping fund this pilot program, and to Block by Block – a national organization that operates business improvement districts – which we will be working with to coordinate staff. Contribute to a vibrant downtown! For those of you with big ideas for our downtown community, we want to hear from you! We are accepting proposals through April 15 for community activities and social activations as part of this program. Funding for projects from $500 to $10,000 is available to individuals or organizations for projects taking place June through August 2019 in the Stewardship Program’s two priority zones. ﻿For more information and to learn how to apply, visit s tpdowntownalliance.org/stewardship.